Anna University Career Recruitment 2018-2019 Application Form for 02 Project Assistant, Operator Posts Download Application through Official website www.annauniv.edu. Anna University Project Assistant, Operator Jobs Notification 2018 Released. The Interested and Eligible Candidates are requested to Download Application through Official website. The last date for submission of applications is 10.02.2018. 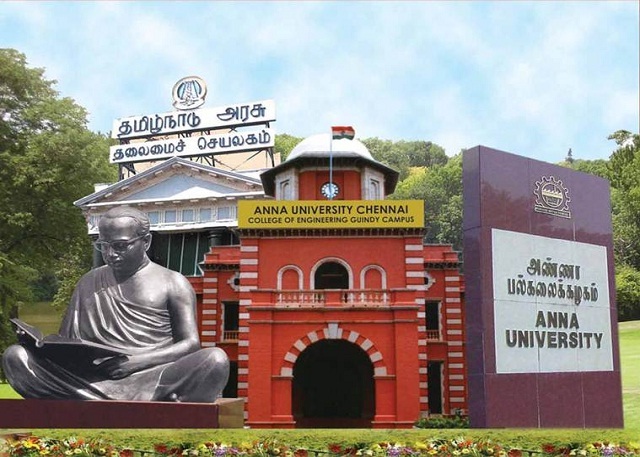 Anna University Project Assistant Career Recruitment 2018 in Chennai. Boost to University Interdisciplinary Life Science Department for Education and Research (BUILDER) is a DBT funded project mainly aiming at developing research and new technology in the field of Biotechnology and Life Sciences. The Centre invites application for the post of Project Assistant & Operator. Candidates should submit their CVs on or before 10.02.2018 along with a copy of related documents to the project coordinator only through post to the below mentioned address. The Coordinator BUILDER Centre for Biotechnology, Anna University, Chennai-600025 Eligible candidates will be called for interview. The actual date and time of interview will be intimated only to the eligible candidates in due course by email only.